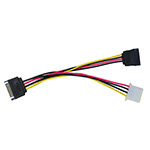 This module allows you connect any SATA device to the mini-SATA slot through a SATA cable. 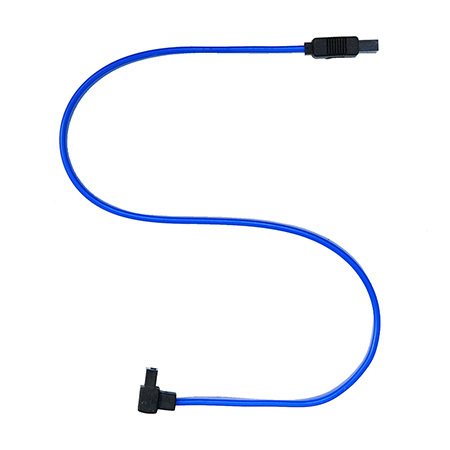 Add 3V to 5V, DC2DC circuit for HDD/SSD device. PMMC Adapter Can’t support 12V. 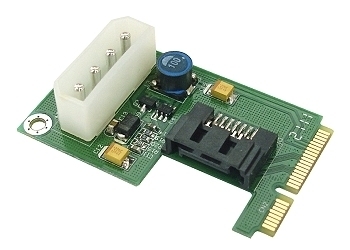 *PMMC Adapter Can’t support 12V. 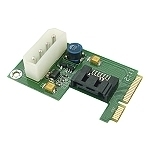 Click the button below to add the PMMC - SATA to mSATA adapter to your wish list.